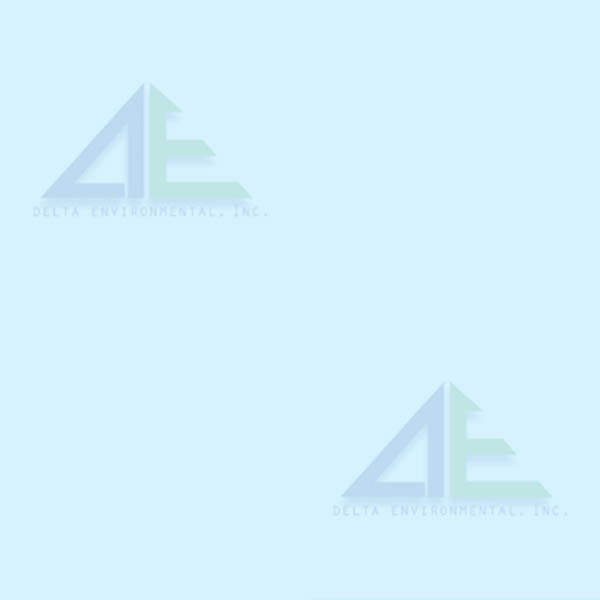 Delta Environmental, Inc. 71 Green Street, Brooklyn, New York 11222 has fullfilled the requirements of the Toxic Substances Control Act (TSCA) Section 402(a)(1) and has received certification as a firm, pursuant to 40 CFR Part 745.226 to conduct Lead-based paint activities. Jurisdiction: State of New York. Commercial General Liability, Asbestos Liability, Lead Liability. Occurrence Policy limit of $1,000,000/$2,000,000 aggregate. Automotive Liability, Hired Autos, Non-Ownes Autos. Worker's Compensation and Employer's Liability. Umbrella Policy Limit may be increased at additional cost.